GOOD OMENS has added to its star-studded cast. The six-episode series, which is based on the book by Neil Gaiman and Terry Pratchett, already has a star-studded cast led up by David Tennant and Michael Sheen, but they’ve added another big name to their roster of guest stars. 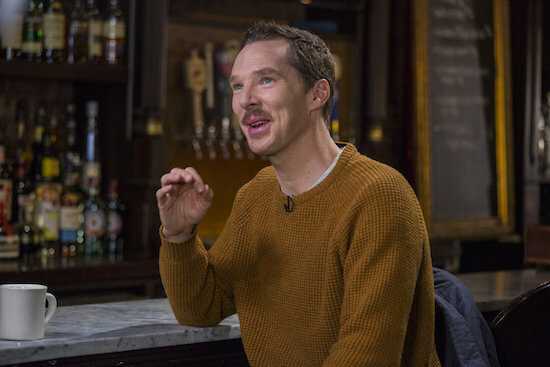 Tags: benedict cumberbatch, benedict cumberbatch as satan, Benedict Cumberbatch satan, Good Omens, Good Omens season 1, Good Omens season 1 spoilers, Good Omens spoilers, who plays satan on good omens? Showtime is expanding its original programming lineup to air on Saturday nights. 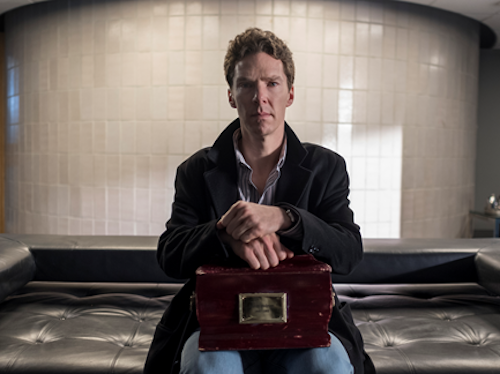 PATRICK MELROSE stars Cumberbatch as the title character, a man who is struggling to overcome the scars of his abusive childhood. (Cumberbatch is also an executive producer on the series.) The drama also stars Jennifer Jason Leigh, Hugo Weaving, Anna Madeley, Blythe Danner, Allison Williams, Pip Torrens, Jessica Raine, Prasanna Puwanarajah, Holliday Grainger, Indira Varma, and Celia Imrie.